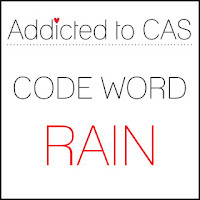 It's the school holidays here at the moment but it's been raining virtually every day. Here I used two new stamp sets from My Favorite Things - yes. I couldn't decide between the boy set or the girl set so I bought both! The main image is (obvs) from the boy set and the puddle, splashes and sentiment are from the girl set. I watercoloured him using twinkling H2Os. Nice card! Girl and boy both are very nice sets. Good you choose them! Gorgeous card, love the image Marina, beautiful sentiment too. Lovely sentiment and image. 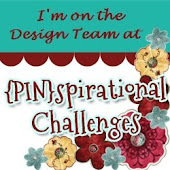 Thank you for sharing it with us for our water challenge at Crafty Cardmakers. 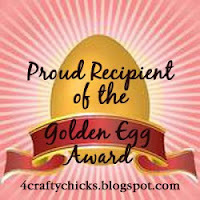 Great card, love the image and the coloring, thanks for sharing with us at 4 Crafty Chicks. Darling card and beautifully colored Marina! This is such a cute image, and I love the clean card design. 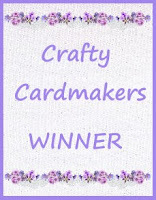 Fabulous card Marina, gorgeous image. Love this so much. love the whole design. 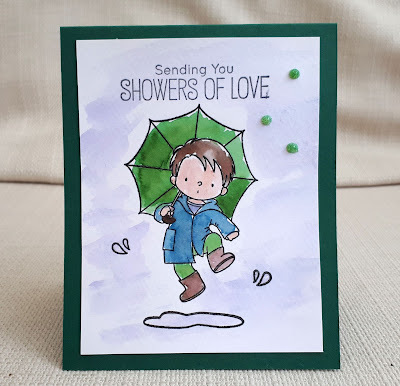 Thank you for sharing your amazing card at Crafty Cardmakers Challenge and best of luck with your entry. 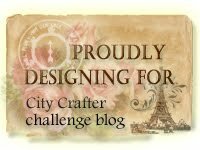 City Crafter - Case me if you Can - with prize!